I can still remember the awful fear that loomed over me when I began teaching my first yoga class. While I was nervous enough simply practice-teaching to my peers in yoga teacher training (YTT), teaching to the public was even more outside of my comfort zone. Speaking in front of groups terrified me, as did the possibility of injuring someone through my lack of teaching experience. I wondered: Would my students like me? Would they trust me? Would they hear the nervousness in my voice? These thoughts snowballed into anxiety. But after that very first teaching experience, those fears began to disappear. Teaching yoga wasn’t so scary after all. Now it’s second nature. Whenever I meet someone fresh out of YTT, terrified of going public with their new knowledge, my heart goes out to them. Maybe this is you right now. I completely understand how you’re feeling, but hopefully I can save you from needless panic with these simple tips! At the root of your teaching fears is unwarranted self-awareness. You’re afraid of how your students will perceive you, as if you’re on stage performing. But teaching yoga is not a performance. It is, very simply, a passing on of knowledge. And your students are not actually judging you during class, they’re judging themselves. You’re deluded if you think that a yoga class is all about you. While of course you need to teach properly and guide your students safely, their primary concern is how they’re doing in the class. Just think back to your first experiences as a yoga student and I’m sure you’ll remember being embarrassed about your weak arms or tight hips, your shaking in plank, those times you mixed up right from left. Your thoughts were on yourself, or perhaps how you compared to the girls on the neighboring yoga mats. You accepted without thinking twice that the teacher knew her stuff and you simply let her guide you. This is exactly what your students will do in your class. 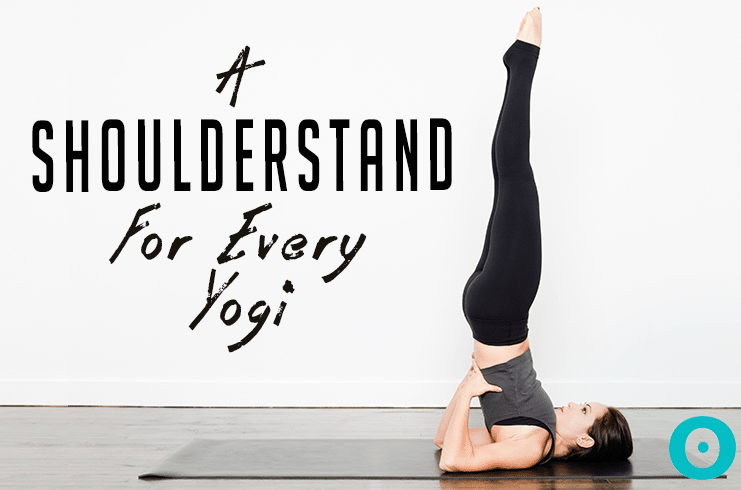 As humans we’re all at the center of our own worlds…and the same applies to yogis. No one will judge you while you’re teaching. They’re too wrapped up in their own self-criticism. The second false belief you carry as a new teacher is that your sequence isn’t creative or fun enough. This is especially true of vinyasa and vinyasa flow teachers. Turning asanas into a fluid dance can be a fun way to move the body, as it challenges you to maintain your balance and poise while defying gravity. A new teacher who’s wrapped up in entertaining their students through the best sequence ever can alleviate fear by remembering what yoga is all about. You don’t practice asanas to entertain yourself; you practice asanas to tame the mind. Don’t worry as much about a perfect sequence; simplifying the practice is good for you and your students. Encourage them to hold poses for a minute or two so that they can actually still their thoughts. Educate them about the benefits of yoga on the mind. Help them to appreciate the true essence of asana. That being said, you should still plan your sequence ahead of time. It’s not a good idea to wing it. You may forget important counter poses or run out of time before you’ve delivered a well-rounded practice. Knowing what you’re going to teach and how long it’s going to take gives you confidence, and confidence extinguishes fear. 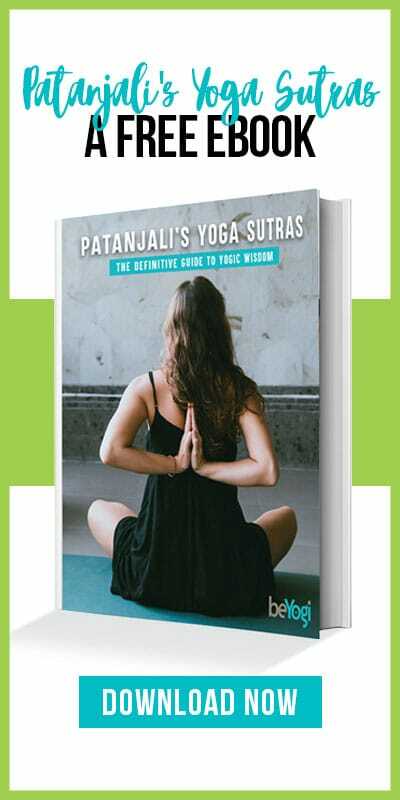 I find it helpful to create a list of asanas and their hold times for each unique sequence. I mark the 15, 30, 45, and 60 minute marks to know just how far along I should be at any point in class. I never let my students see my cheat sheet, but I did keep it tucked inside my waistband for peace of mind. And lastly, know that most of your students won’t care how long you’ve been teaching or where you studied. Experience does not always equate to better teaching. A brand new teacher may actually have better teaching skills than someone who’s been teaching yoga for 10 years. You have your own unique gifts, and teaching may be one of them. Plus, you are meant to serve certain students and not others. Not everyone will be attracted to learning from you, and that’s okay. It doesn’t reflect upon your teaching ability or experience. 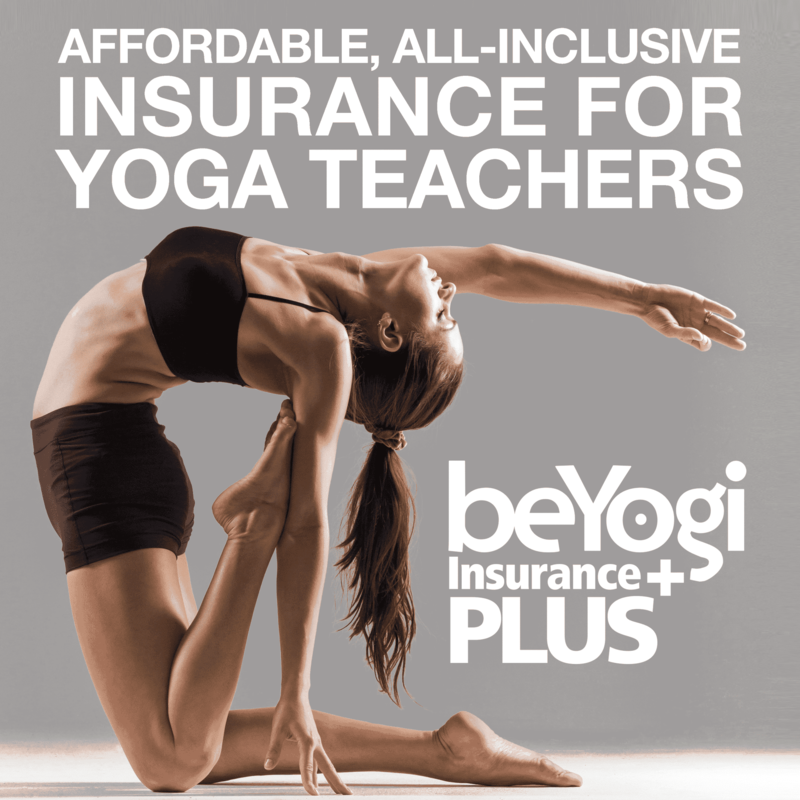 Some of your students will find a teacher who’s a better fit for them, just as you likely did on your own yoga journey. Give them your blessing and don’t let it take a hit to your self confidence. Focus on serving those who gravitate toward you. When it comes to these students, you will know more than them about yoga, and they will learn from you. Fear not, new teacher! You have a lot to offer—not only the knowledge learned in YTT, but your own life experience that will be translated into your teachings. Get out there and teach that very first class. It’s all uphill from there. I needed this so much RIGHT NOW. On Sunday I teach my first ever paid asana class and this article has given me some peace of mind.